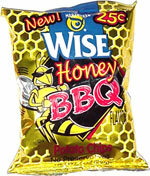 Taste test: These are good barbecue chips, but they don't have that much honey taste. I like the fact that there's a picture of a bee on the bag. 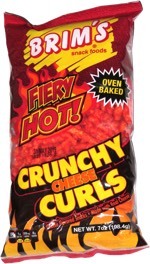 Smell test: Smells like barbecue chips, but weak.